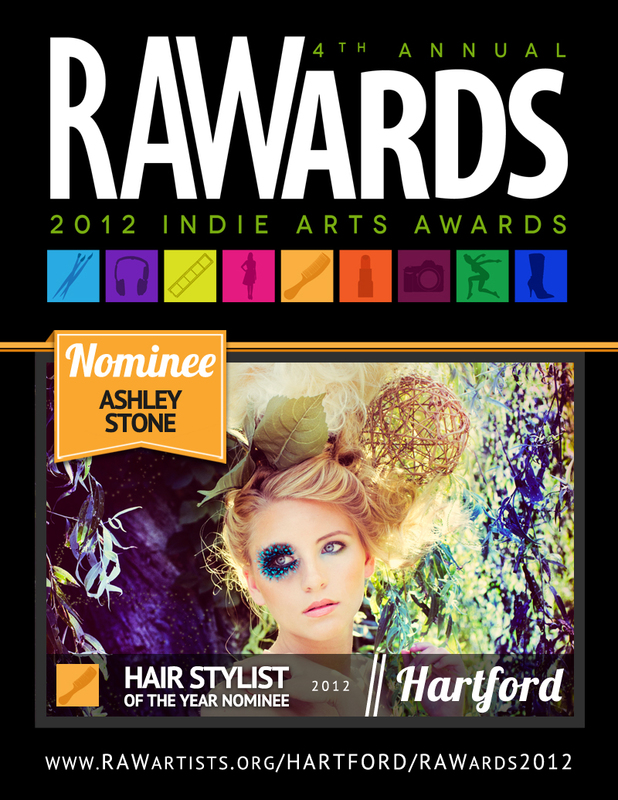 RAW HARTFORD Nominates Ashley Stone as Hair Stylist of the Year! RAW is a community made up of artists across the nation. They hand pick artists that are growing in their career and provide a platform once a month to showcase their artistry in everything from Hair, make up, fashion, film, music, jewelry, photograph, etc. RAW Hartford is it’s newest addition to the cities across America. The first year has been a great success! At the end of the RAW season artists are nominated in their category to compete for an AMAZING chance to win artist of the year! Nominees showcase their work at the RAWards where they will be judged by the audience with live voting as well as guest judges. 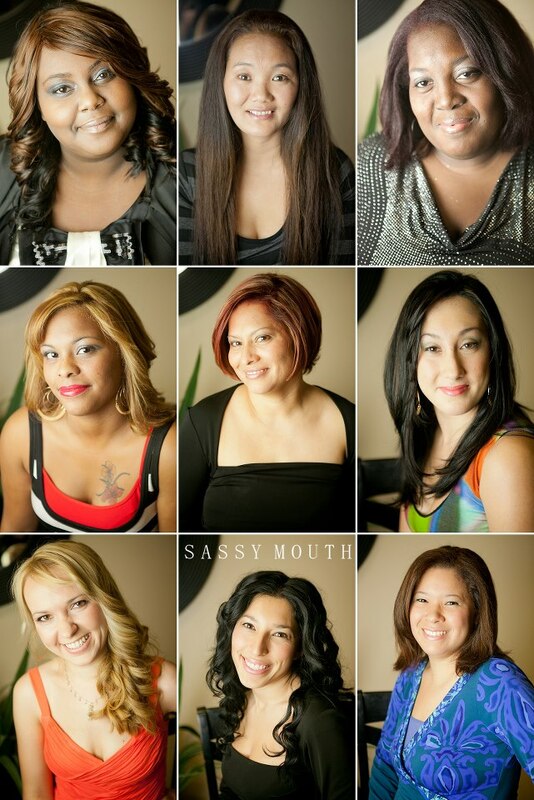 Ashley Stone, owner of Beauty Entourage is nominated for Hair Stylist of the year! To purchase tickets and attend the event and be apart of the LIVE voting you can buy your ticket in advance for $15! (or $20 at the door) BUY TICKETS Tonight ONLY!!! 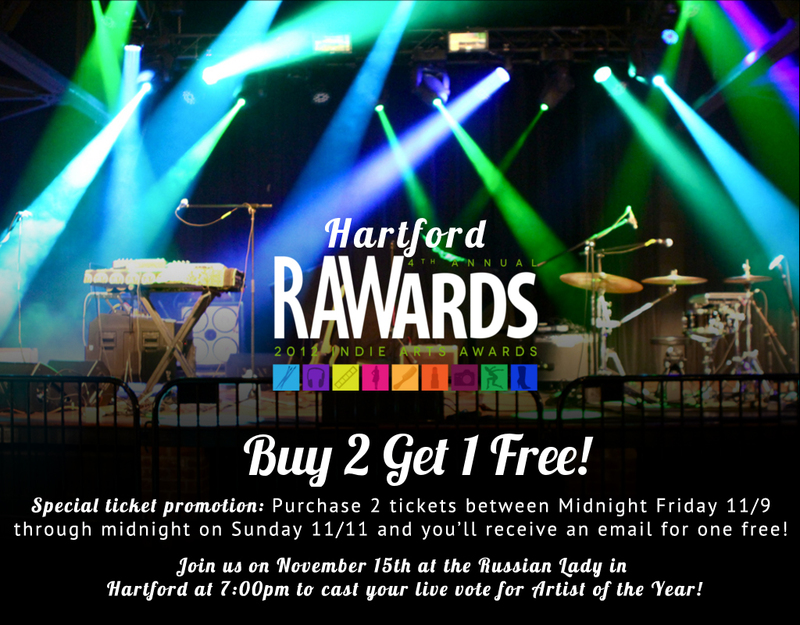 Buy 2 tickets get one FREE!! So come out and support! Winners chosen that evening will move on to the national competition representing Connecticut!! Final awards show will be held in Hollywood, California.